Everyone knows one of them. The amateur photographer that is always taking pictures of everything from his niece’s birthday party to the fall colors in New England. 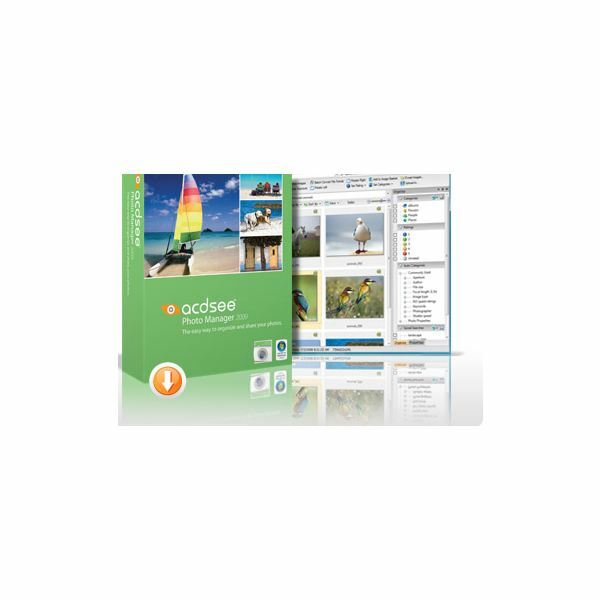 So, ACD Systems has released their newest version of ACDSee Photo Manager 2009. The new version has taken recommendations from users and made a more affordable and easier to use version. One of the nicest features of this software is that you can create your own customized metadata. You can add categories and ratings to your photos, making it easier for you to search for photos. You can create keywords for your photos just like you create keywords for your Web site. You can imbed tags in your photos that way when you share them, the photos have your specialized information in it. The rating system helps your amateur photographs rate their own photos so that they can easily find their favorite pictures. ACDSee Photo Manager 2009 also automatically saves your original photos when you’re editing your photos. This way you never lose your originals. For the social media user in you, this version allows you to frame your photos and share them with your friends. You can create your own personal slideshows and add professional-looking transitions. You can turn your photos into screensavers and make your computer a show piece in your home. If you want to share your photos with the non-Internet savvy, you can also create CDs and DVDs of your photos. Another great feature of this software is that you can magnify a section of your picture. Then you can pull up several other pictures with the same section magnified. It’s a great way to compare several similar pictures at once to see which the better photo is. Above all, this version is very affordable. The full version is $49.99, and the upgrade is only $39.99. If you want to try ACDSee Photo Manager 2009 out before you buy it, they have the free trial version available. So, for that favorite amateur photographer, buy them ACDSee Photo Manager 2009 for Christmas this year.